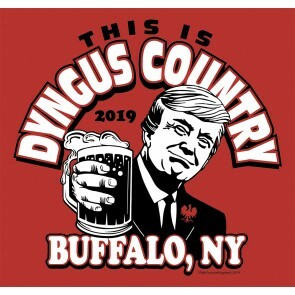 THIS IS DYNGUS COUNTRY TEES & HOODIES Own one of these limited edition “THIS IS DYNGUS COUNTRY” Dyngus Day T-Shirts or Hoodies by ORDERING TODAY! Mens & Ladies short and long sleeve shirts are Gildan Brand 100% cotton, Hoodies are Gildan Brand 50/50. SHIPPING NOT AVAILABLE. Shirts c.. Copyright Park Avenue Imprints, LLC. © 2019. All Rights Reserved. Designed & Developed By: Xtreme360, LLC.